When should you call a Real Estate Agent who has earned the "SRES" designation? Buy New Home with a Reverse Mortgage and Eliminate Monthly Mortgage Payments! Are you a Senior and thinking of selling your family home? Are you thinking of downsizing to an adult community or perhaps moving in with an adult son or daughter who can help as you grow older? Leaving the family home is a major life decision and can be one of the most difficult moves you will ever make. For both seniors and their adult children, the home represents deep emotional bonds, precious memories, security, the children growing up, community ties and lifelong friends. The thought of planning such a move can be overwhelming. Home maintenance becomes a burden. A major illness or life event forces a move. A single level home without stairs may be needed. A desire live closer to adult children or other potential caretakers. Financial considerations make it difficult to keep the home. Whatever the reason...... there may come a time when parents along with their adult children, consider selling and moving on. Is moving the best alternative? If so where? Have other options been explored? If you are 62 or older, a reverse mortgage can be a very useful retirement planning tool. 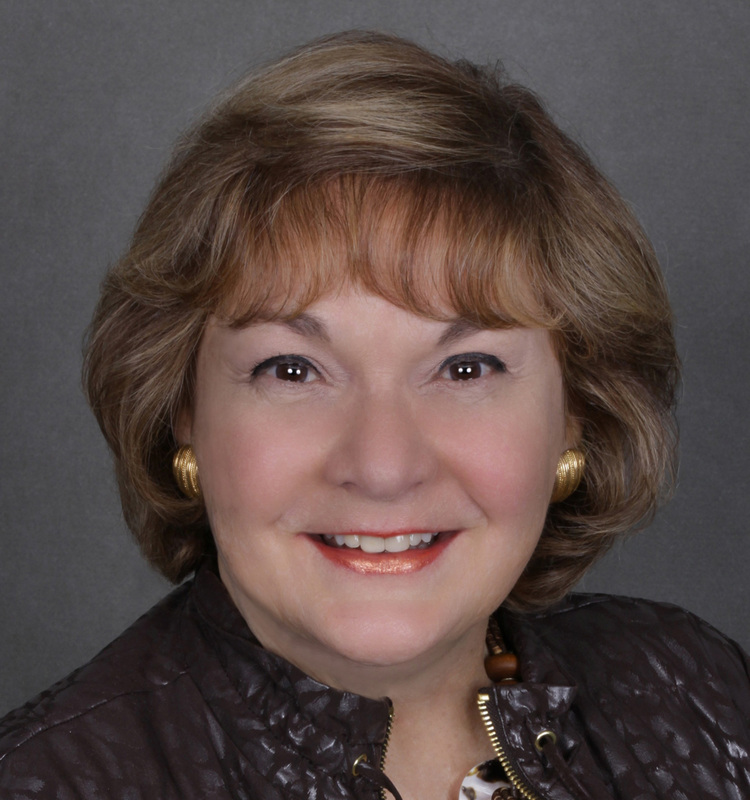 How Can a "Seniors Real Estate Specialist" help you? 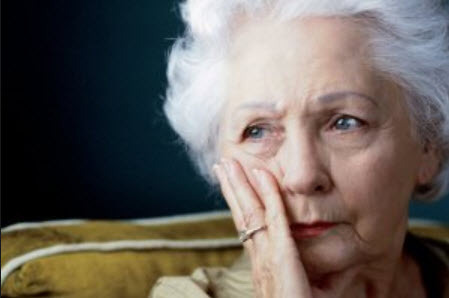 The financial, logistical and emotional issues involved in a senior move can be stressful for a family to navigate. Senior parents and their adult children may feel they are in unfamiliar waters as they deal with the questions that are mentioned above. A real estate professional who has experience with senior issues, and who can put you in contact with other similarly-trained professional advisors, can be invaluable resource. You can count on a Seniors Real Estate Specialist (SRES) to help guide you through the process and the special considerations, making the transaction less stressful and more successful. A Seniors Real Estate Specialist, will provide you with a customized approach to your real estate needs. SRES designees have received special education on real estate issues related to seniors and their real estate transactions. 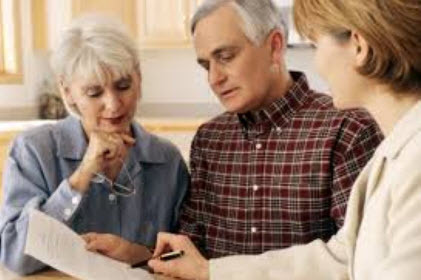 We work with a team of professionals to address issues regarding estate planning, probate, tax issues, benefits of reverse mortgages, power of attorney documents, and understand how Medicare, Medicaid and Social Security impact real estate transactions. We often work with senior movers who specialize in helping organize household belongings, plan estate sales, and help make moving arrangements when downsizing or moving out of state. We help you stage the property to sell quickly at the highest possible price. We provide a customized marketing strategy to get your home sold. We typically work with both seniors, as well as extended family members who may be involved in the transaction at your request. My team members and I offer you the opportunity to complete a real estate transaction with the patience, professionalism and expertise you deserve.